For some people, nothing beats being able to travel. But for others, it can feel like an absolute drag! And that can be so tough. Because you love the idea of seeing new places, but you really dislike the idea of having to get there. So, instead of that, you’re going to want to think about what you can do to make the process easier. So let’s take a look at the key hacks to help you to do that. So first of all, you’re going to want to make sure that you’re as present as possible. Don’t just dread the process, be stressed out in your mind about thinking about things that you need to do for the trip. Instead, just be in the moment, stay off of your phone, and really enjoy the feeling of traveling. Maybe you hate to travel because you always have to be so regimented? Then why not think about just lose the idea of strict schedule and trying to be more spontaneous so that you can enjoy the traveling process more. So lastly, you’re going to want to make sure that you can have as much energy as possible when you’re on the trip. Jet lag can often be one of the reasons that you just dislike to travel. This will mean that you don’t feel as affected by it as you could. 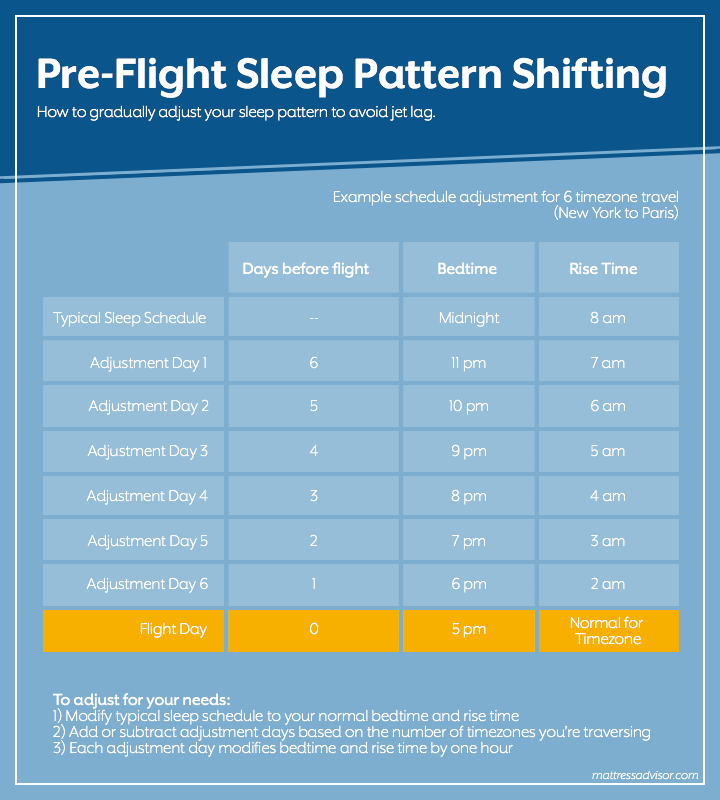 So make sure that you take a look at jet lag hacks, like in the infographic below, to help you.